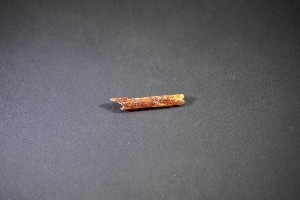 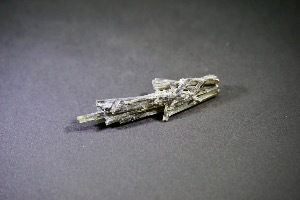 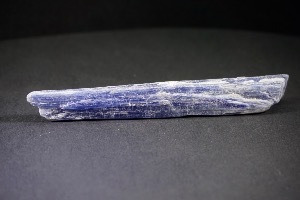 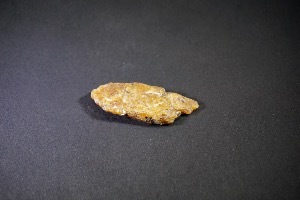 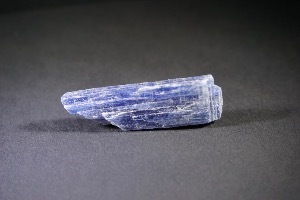 Kyanite is a bladed-type crystals, which can form in fibres and masses. 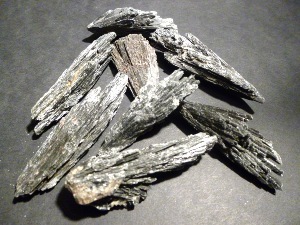 Colours include blue, black, grey, white, green, yellow and pink. 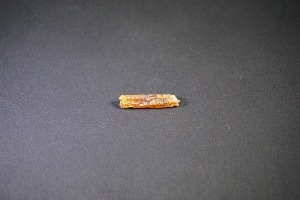 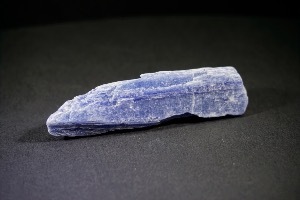 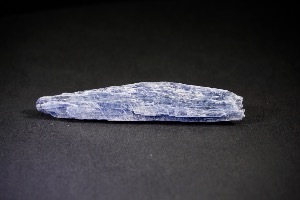 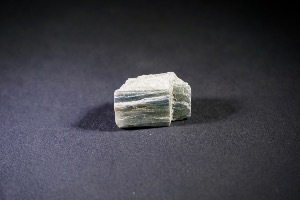 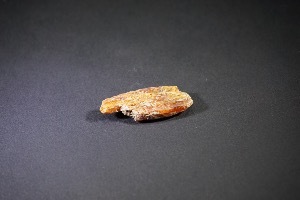 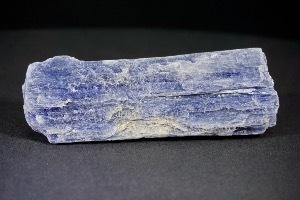 A common source of Kyanite can be found in Brazil. 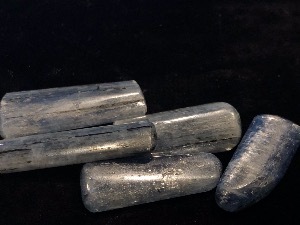 Each colour has it’s own separate metaphysical properties, for example Black Kyanite is considered good for energy healers for cleansing the aura energy field and the energies of a room after healing. 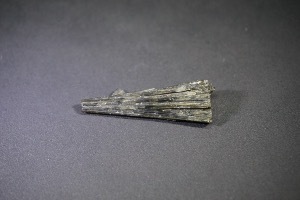 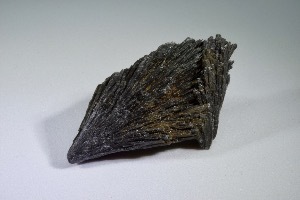 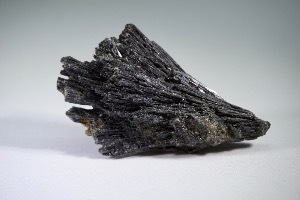 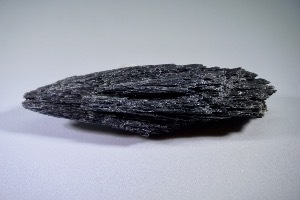 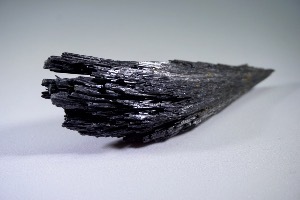 Black Kyanite is also said to work with all the seven main chakra.